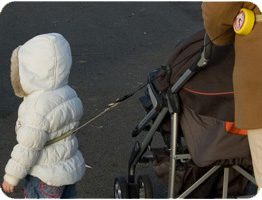 The UK's only retractable hands free toddler safety system, the Boomerein! 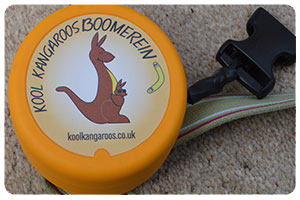 Ideal for twins and triplets, Boomerein is by Kool Kangaroos (part of TRSS Limited) is the UK's only retractable hands free toddler safety harness. TRSS is based in Northamptonshire and has been trading for over 10 years providing safety suspension systems. Applying the science from a commercial safety system to a child safety harness rein means that you can be sure you are buying a product that has been tried and tested over many years making sure the material performance and component durability is good enough for your most precious possession! Kool Kangaroos support Cynthia Spencer Hospice, Cancer Research and Help for Heroes with every sale.